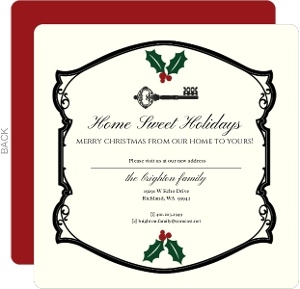 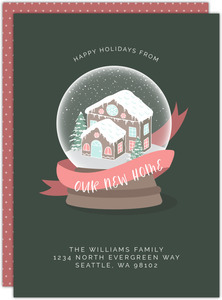 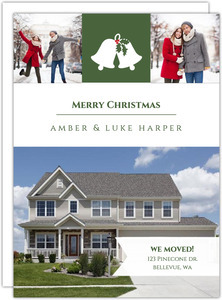 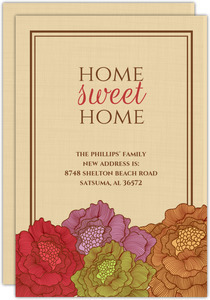 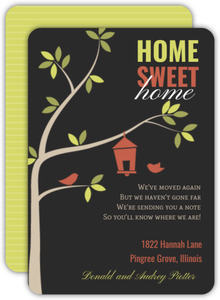 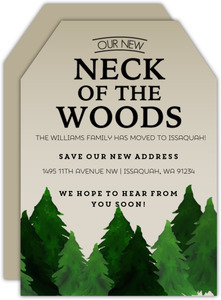 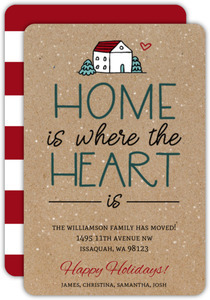 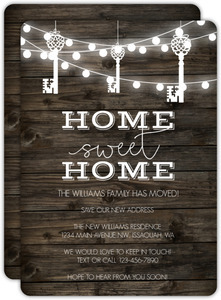 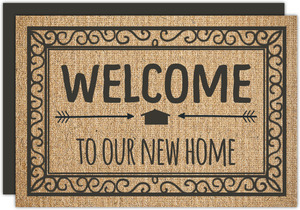 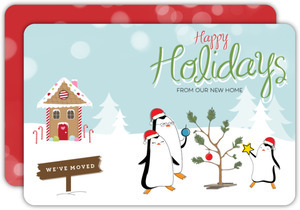 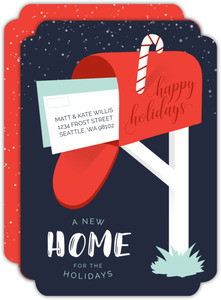 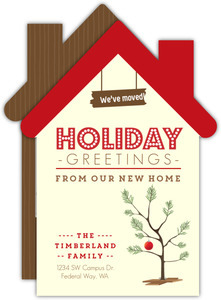 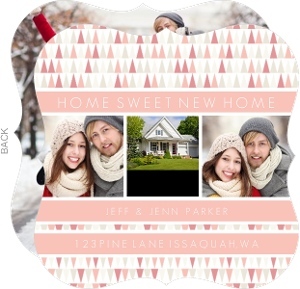 Show everyone your new home with moving announcements. 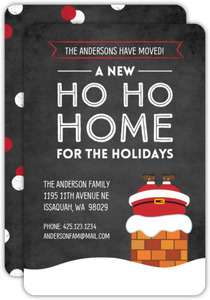 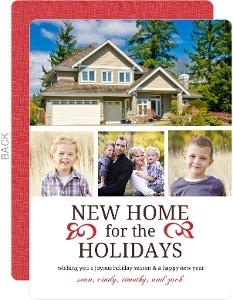 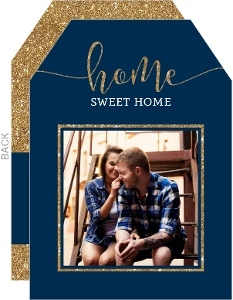 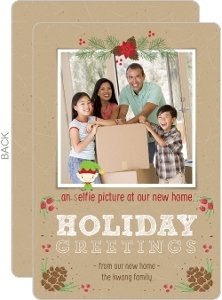 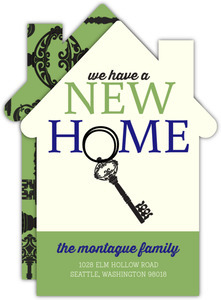 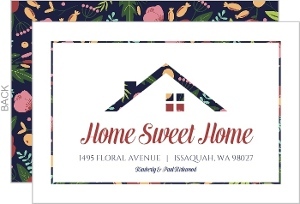 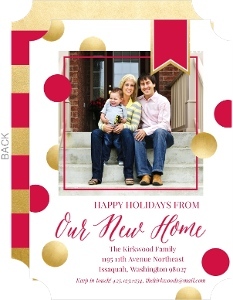 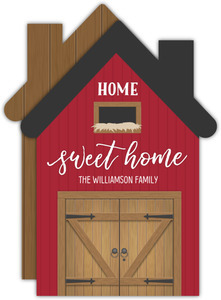 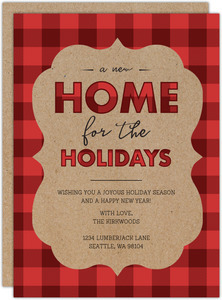 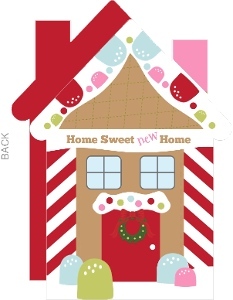 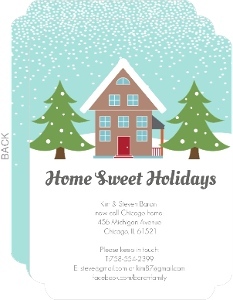 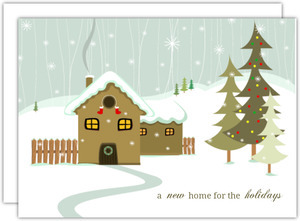 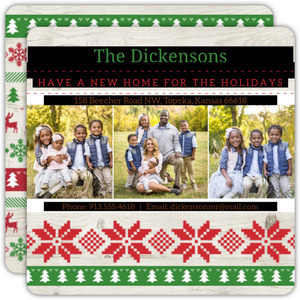 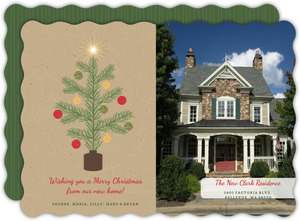 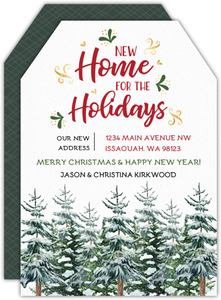 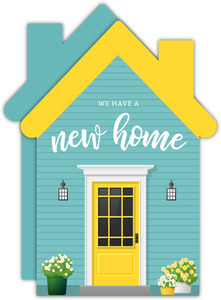 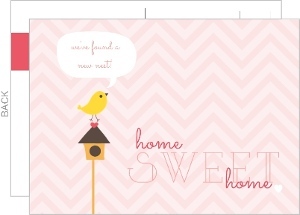 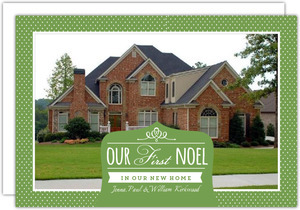 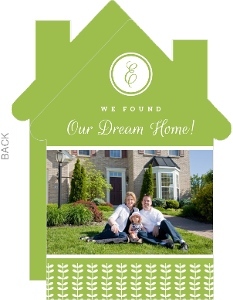 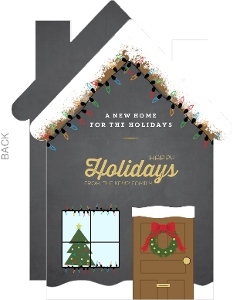 Add a photo of the new house, or the old one with the sold sign in the front yard, or something else! 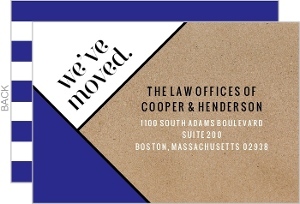 It's your card, we're just here to print it and ship it you. 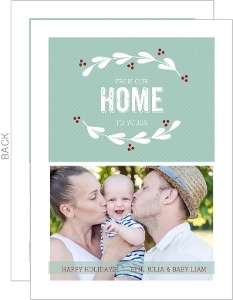 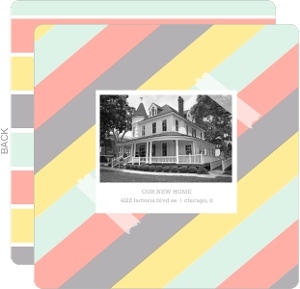 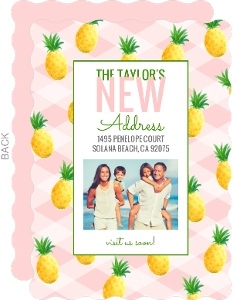 You'll be sure to love what you can make on InviteShop! 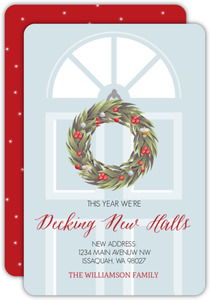 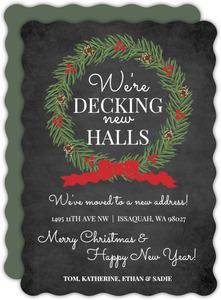 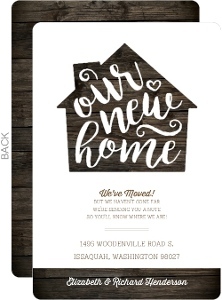 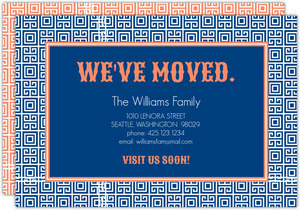 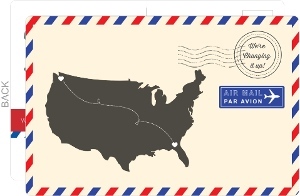 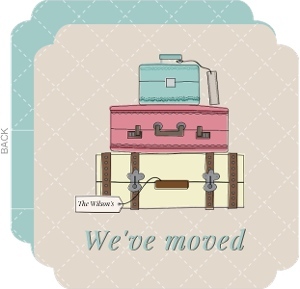 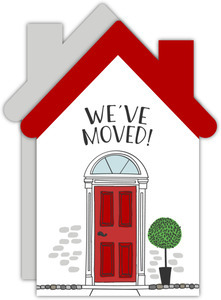 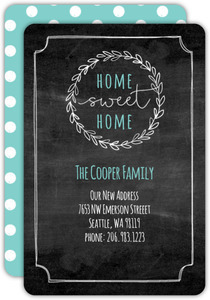 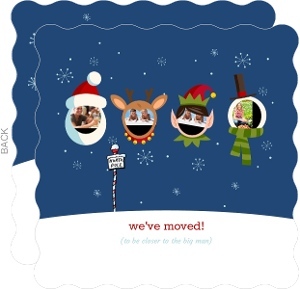 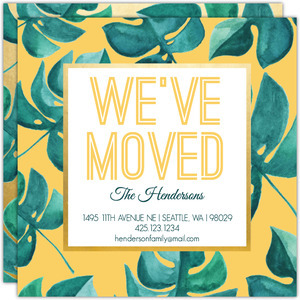 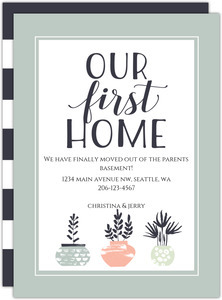 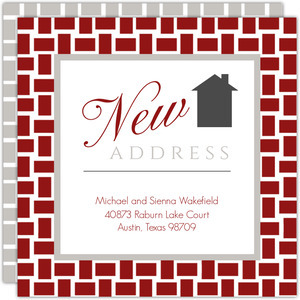 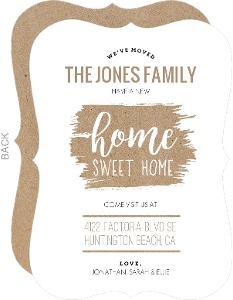 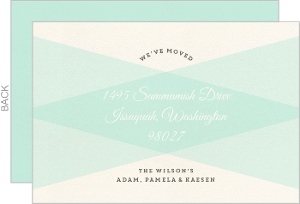 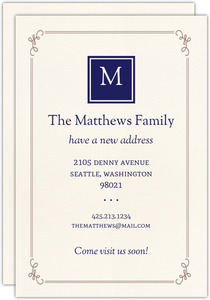 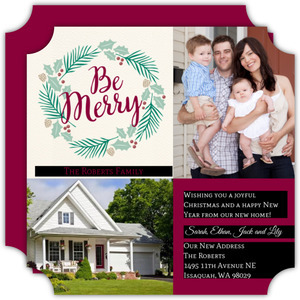 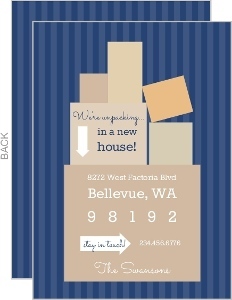 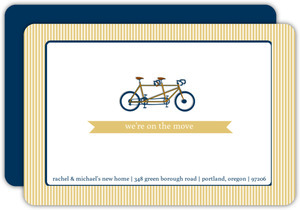 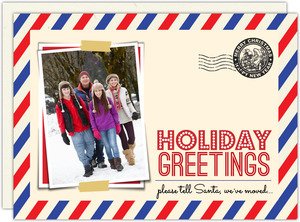 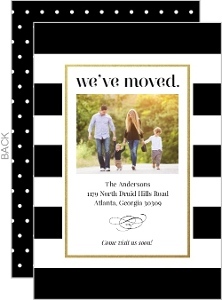 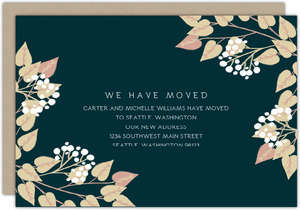 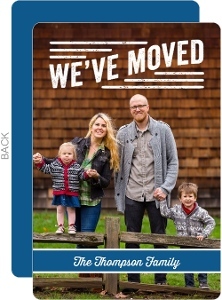 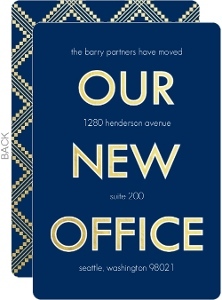 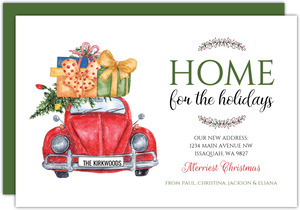 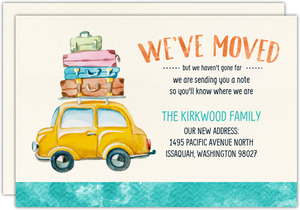 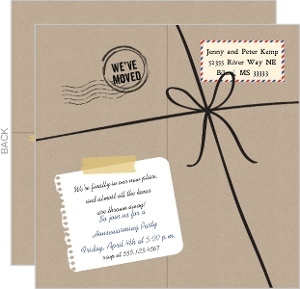 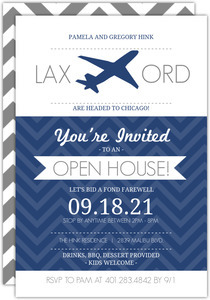 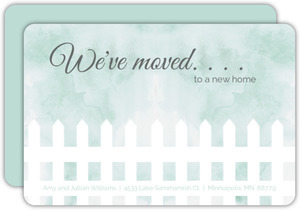 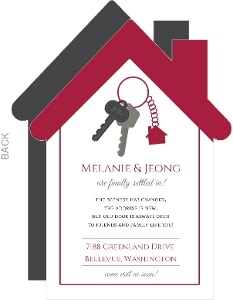 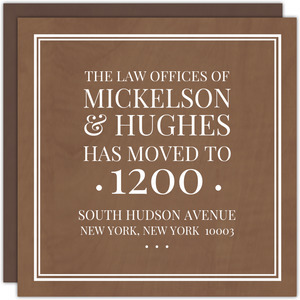 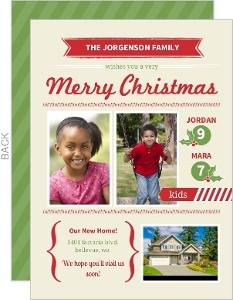 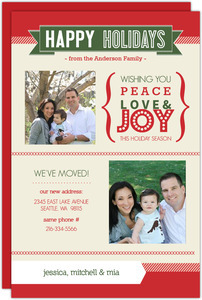 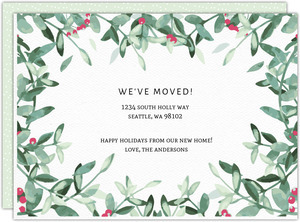 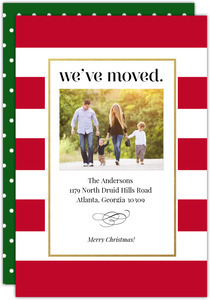 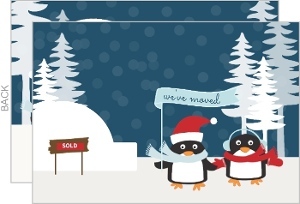 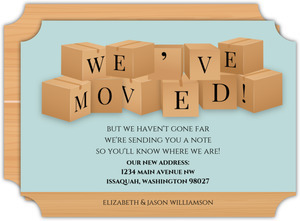 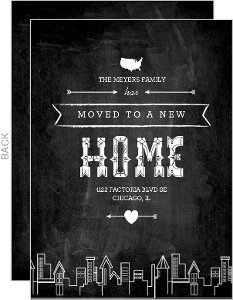 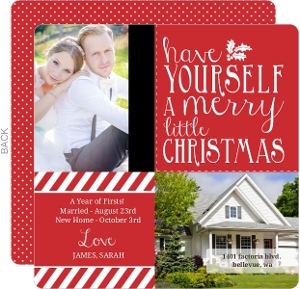 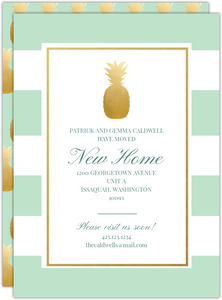 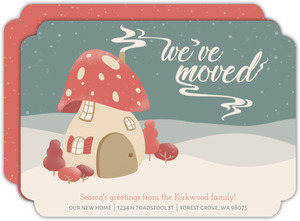 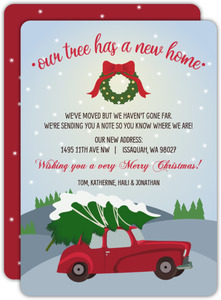 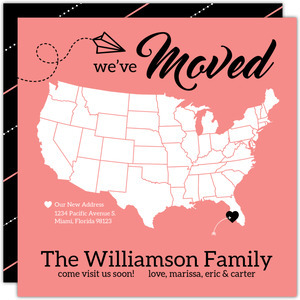 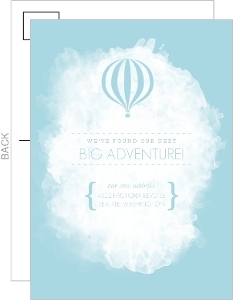 Custom moving announcements for you, designed in part by you!